We are your local Gas Safe Registered Engineers for all your gas work. Hetas Approved installers for solid fuel work and a member of the Institute of Plumbers for all your plumbing work. For all your plumbing, heating and gasfitting solutions look no further. For a free no-obligation quotation and professional advice contact us by telephone or email. Arrange with us to visit you at home to advise you on any plumbing, heating or gasfitting work you may need. Call us for a free survey and quotation. Agas Services is a small established company based in the south west of Birmingham on the border of Harborne and Selly Oak. A small family run business which has been trading for over 30 years and prides its self on one to one contact with all its customers, new and old. For all your plumbing, heating and gas fitting solutions look no further. Expert boiler installation, repair, and service in Harborne, Selly Oak, Quinton, Halesowen, Edgbaston, Bartley Green, Quinton, Stirchley, Bournville, Kings Norton, Barnt Green, Rubery, Rednal and many more. Call us for a free no-obligation quotation. If you require a new boiler installation, full heating system installed, bathroom design and installation. 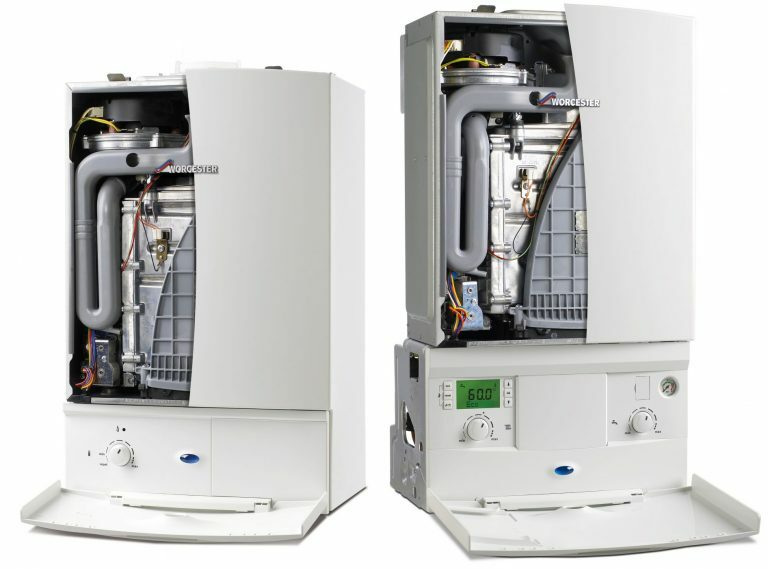 Expert boiler repair and service in your area. Boiler installation, breakdown and repairs, landlords gas safety reports, power flushing of heating systems or new radiators, all plumbing and gasfitting work under taken. For no-obligation quotation and professional advice, please don’t hesitate to contact us by telephone or email.